Welcome to Yes! Chinese, the most effective Chinese learning experience by Yes! Chinese. Langlang Chinese is a complete Chinese Language learning curriculum for young students. It integrates comprehensive in-class instruction with interactive home studies. 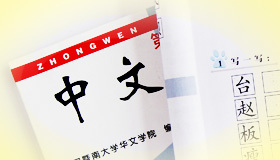 The Langlang Chinese adheres to the Hanban Youth Leaner Chinese Test (YCT) standard. Langlang Chinese engages students with interactive online animated courses and highly intuitive textbooks. It fully utilizes the latest education technologies to offer a content-rich Chinese language learning experience for both classroom and home environments. 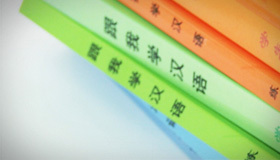 The Chinese Starter book set includes both a textbook and a work-book. Supplementary materials include flashcards, interactive CDs, and online courses. We also provide a detailed teaching guide for teachers. The development of the Langlang Chinese program was a collaborative effort between Chinese language scholars, experienced teachers, and enthusiastic parents across the English-speaking world. The material is easy to teach, fun to learn, and one of the most effective courses available today. 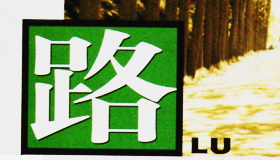 Learn Chinese with Me is a series of textbooks designed especially for overseas high school students. It is mainly targeted at students of Chinese language, anged between 15 and 18 years old, whose native language is English. This series of textbooks guides the students from beginner to low-intermediate level. The compiling principle is to foster high school students' interest in learning Chinese. The content is natural and interesting and arranged in accordance with the rules of learning a second language. 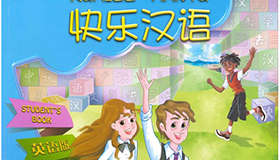 The entire series of Learn Chinese with Me is composed of 12 books, including 4 Student's Books, 4 Teacher's Books, 4 Workbooks and other phonetic and listening materials and multimedia materials supplemented to the Student's Books. 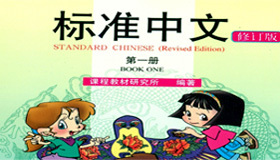 The series can meet the needs of teaching Chinese to 9-12 grades in English-speaking countries and communities. KAILE HANYUconsists of 9books with three levels, including a student's book, a teacher's book and a workbook at each level. 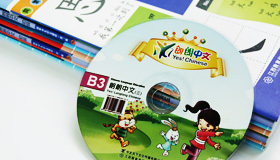 Inaddition, there are the flashcards, wallcharts, CDs and CD-ROMs supplemented to the student's books. From the design, the compiling to the publishing, we have made every effort to accord with learner's psychological conditions and needs of the students from 11to 16 years old, and with the requirements of foreign language curricula of certain countries. KUAILE HANYU focuses on the training of Chinese communicative competence, and also on motivating the learners. It is devoted to forming a solid foundation for the learners' further study.